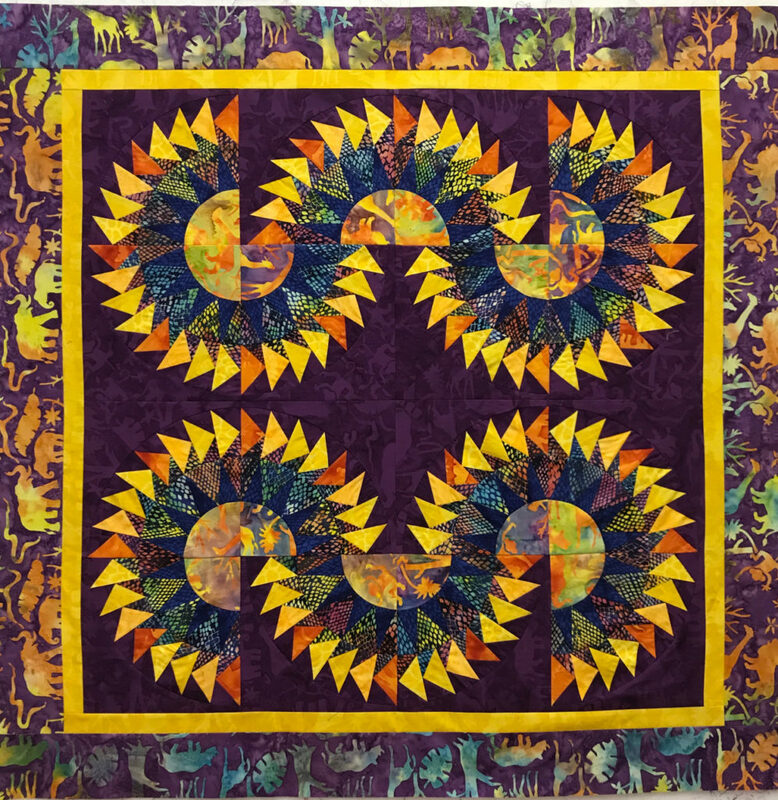 Gateway Quilts & Stuff is presented by Toby Lischko, author, pattern maker, award-winning quilter and quilting teacher. 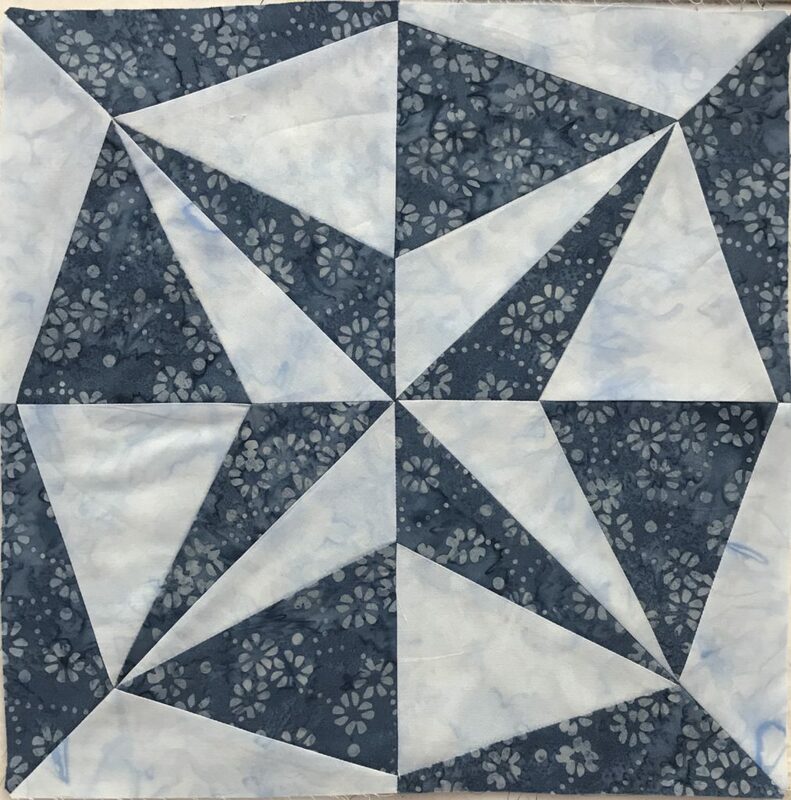 Toby believes that with the right tools, good instruction and a little inspiration anyone can create beautiful quilts that will be cherished for years to come. 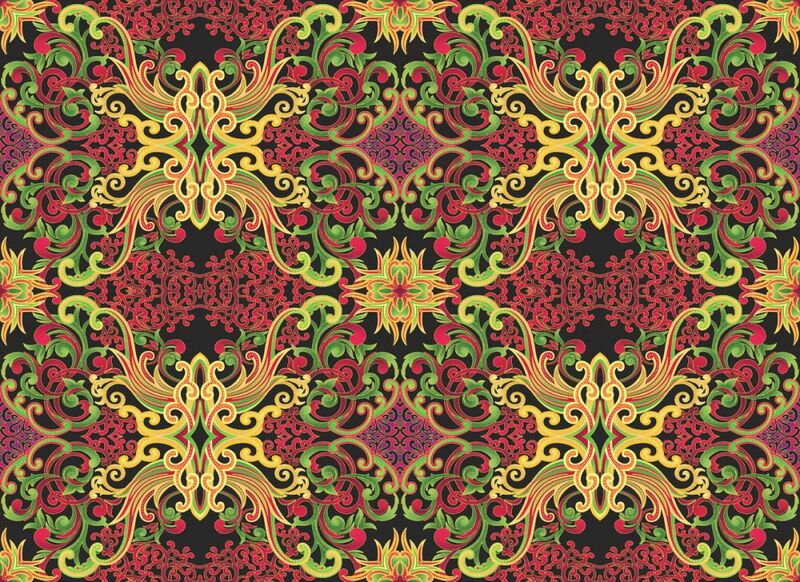 Here on this site are all the templates, supplies, fabrics as well as books and patterns to jump-start your journey to beautiful quilting. I am now a contributor to National Quilter’s Circle. 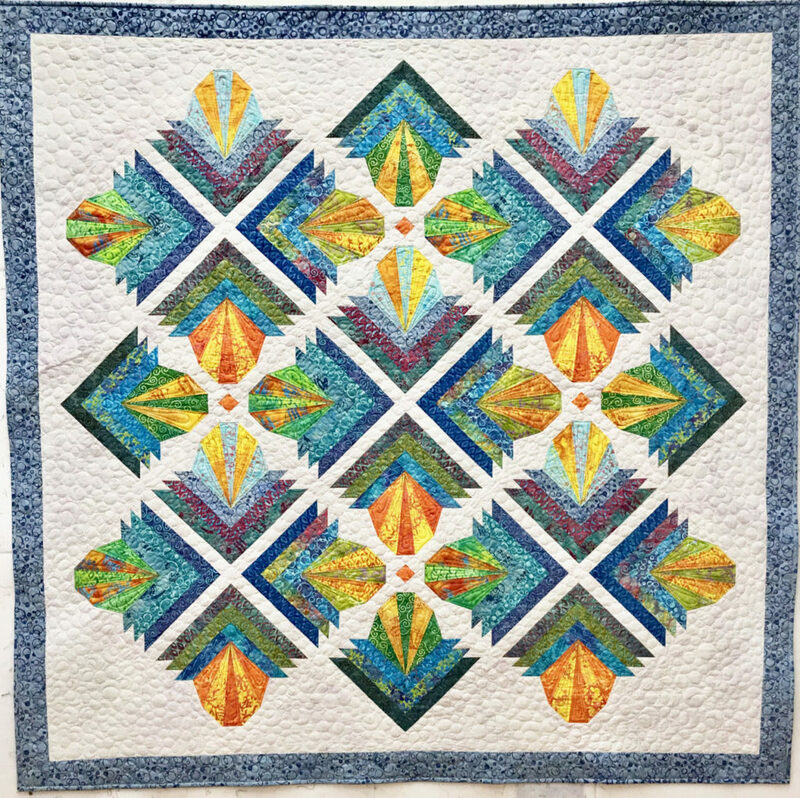 They just finished a paper pieced mystery quilt which I designed and it was so much fun to see all the different versions that quilter’s made! There were over 35,000 quilters participating all over the world. It was so exciting for me to see and hear the comments on how people enjoyed it and thought that paper piecing wasn’t so hard! 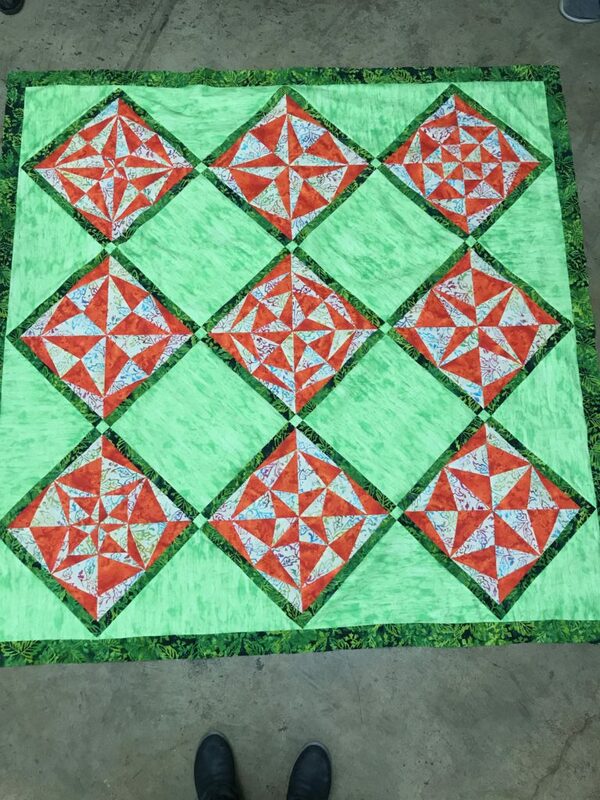 Here is what one of the quilter’s created. 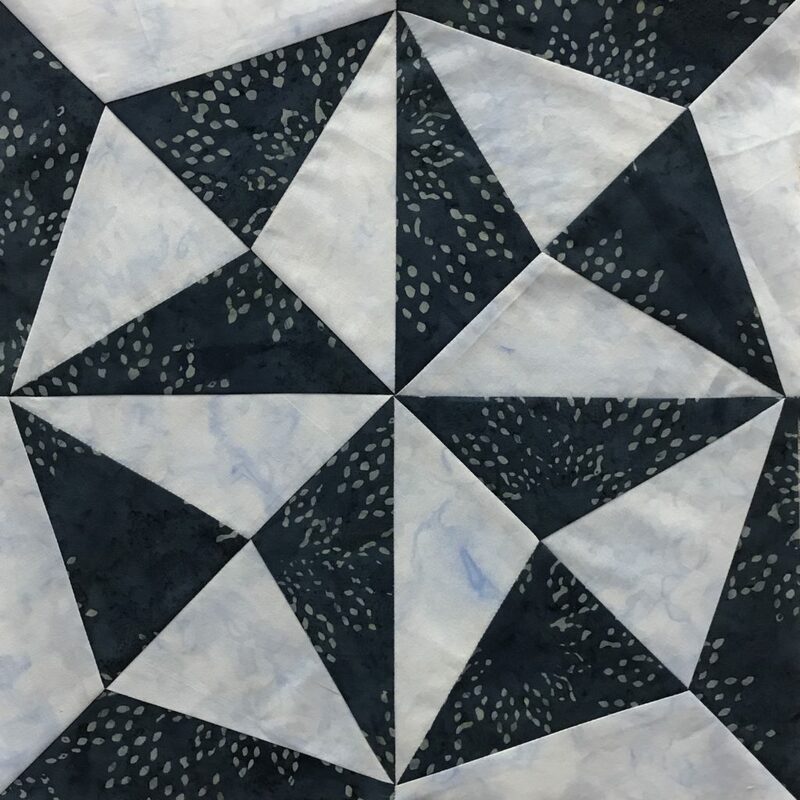 You can still sign up and National Quilter’s Circle Paper Pieced Mystery and join their Facebook page. You do have to request to join the Facebook page. Here are my blocks 2 and 3. Here are my newest patterns. 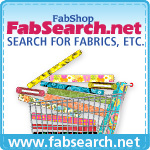 Click on the name of the pattern or photo to take you to the shopping page. 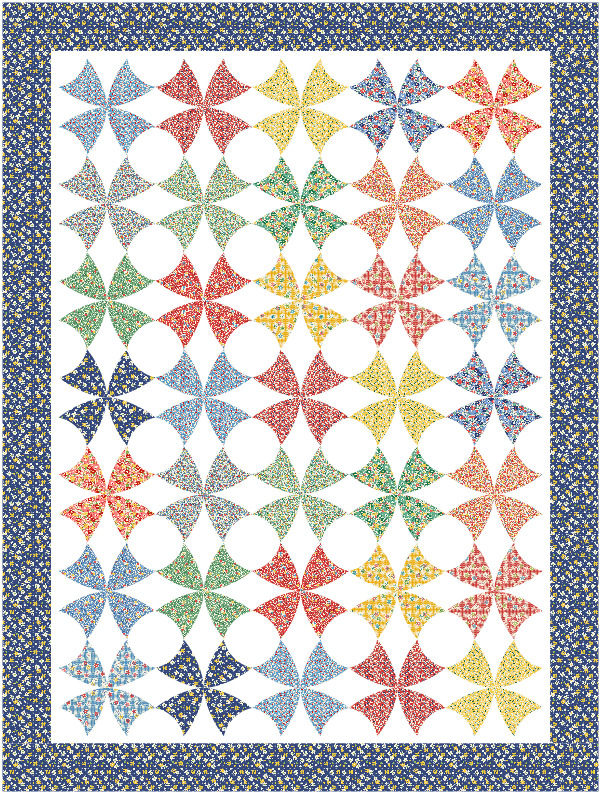 My Summer Breeze quilt pattern now available in pdf form. Printed pattern includes foundation papers to create the 24 blocks. 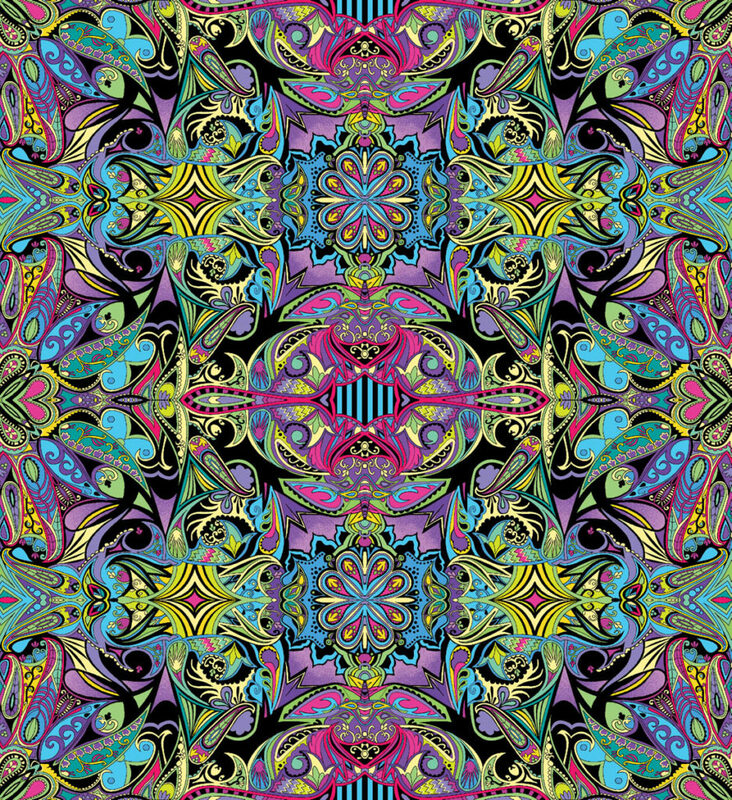 Click on the quilt to take you to the shopping page. I also am now carrying the templates to make the flower section. I have added a new feature when you look at items! You can now add something to your wish list! Either click on the heart in the top left corner of the item on the products page, or click on the product and add it from there using the “add to wish list” button.You can then come back to it if you decide you want to purchase it at a later date (assuming that it is not out of stock by then). 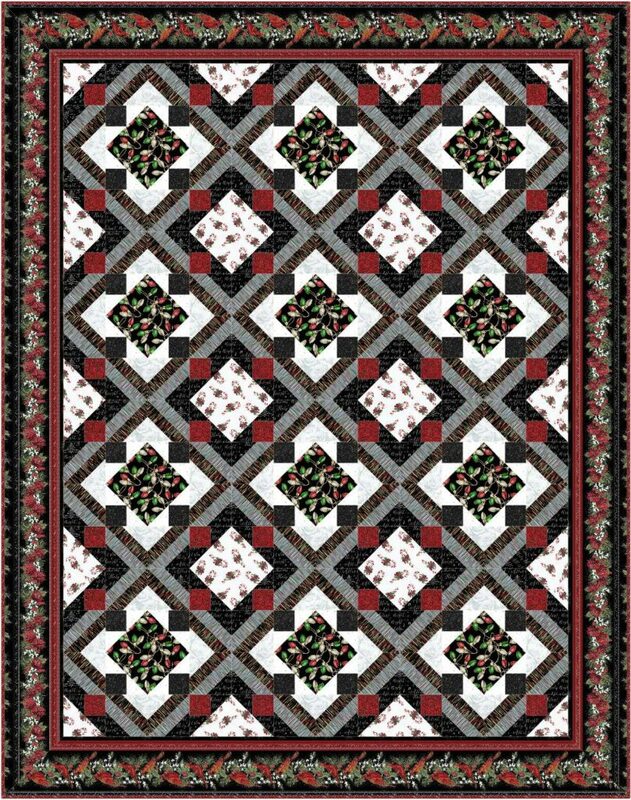 Thank you for visiting my website and ordering your quilting needs from me. Paula Nadelstern’s newest collection is available. There are two new collections. One is called More is More and the other is Piece and Plenty. They are both amazing! 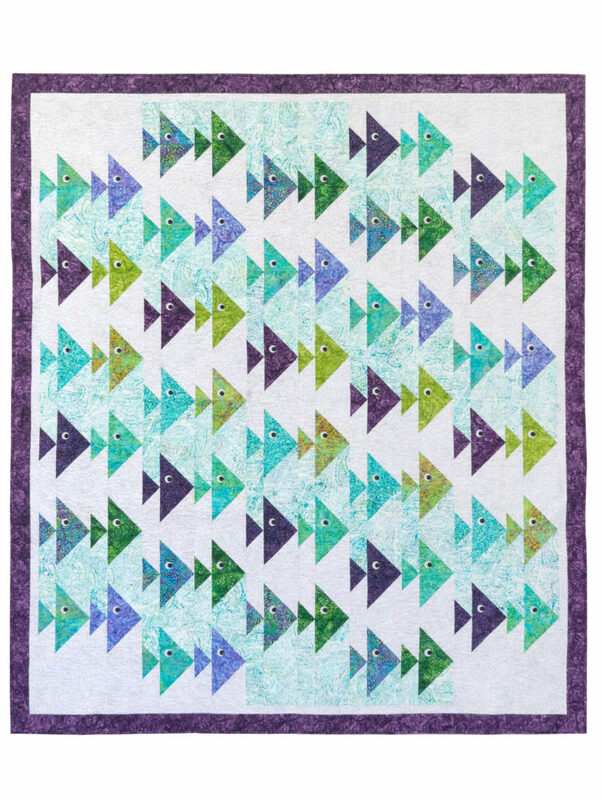 My Craftsy class “Clever Curves: Piecing Techniques” has over 2100 quilters signed up! 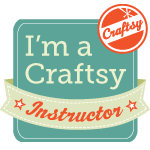 Craftsy has rebranded it’s name to Blueprint. It still has the same wonderful lesson videos but has also added some new content. You can still get a free trial. 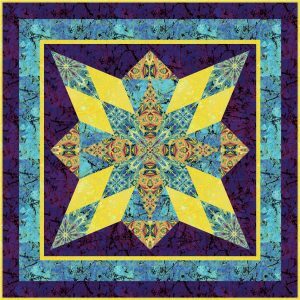 Want to learn how to make the magnificent star quilts in my Kaleidostar book? You can take my iQuilt class (with the same name). You get all of my great piecing tips including how to look for hidden designs in symmetrical fabrics. If you are an AQS member you automatically get 20% off the regular price. You can also purchase the DVD here if you prefer so you do not have to be online to view it. All my patterns are available WHOLESALE to online or brick and mortar shops. 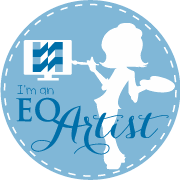 If you are a quilt shop and want to set up a wholesale account with me, I will be glad to create an account for you. Please include your business name and resale tax ID# in your message. Minimum purchase of 6 patterns or a total of $30 plus shipping on each order. All orders must be pre-paid for the first order. After your initial order I will be happy to set up a 30 day account. Shipping is determined by the number of items purchased which will be calculated at the time of purchase. They are actual shipping costs with no handling fee. Orders over $150 receive free shipping. I ship USPS priority flat rate boxes. All international shipping costs will be determined after purchase and based on weight and the cheapest method I can find. Once it is determined, you will receive an invoice for the cost. I will email you first to let you know the cost and to make sure that you are okay with it before sending you an invoice. Thank you. Please call or email me if you are interested in hosting a trunk show (minimum pattern order) or if you would like me to teach in your shop. Check out my workshops and lecture page for more information. I have added a new lecture called “Seeing Stars”. Check it out!